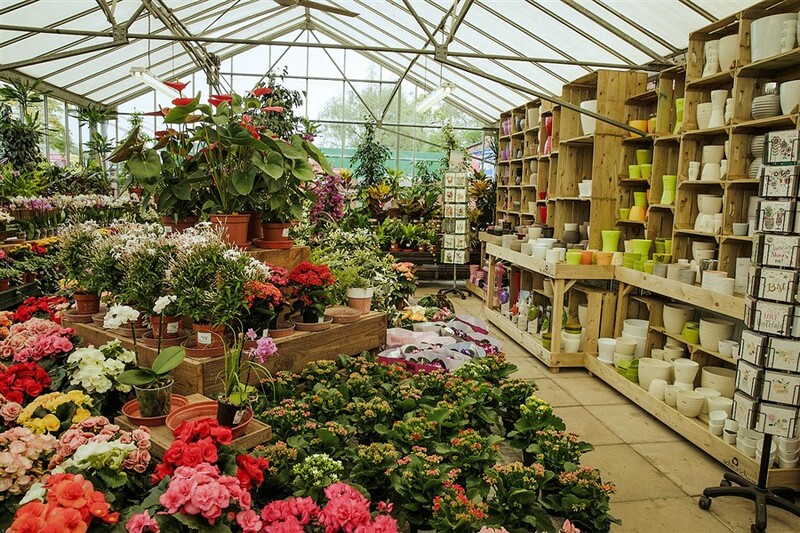 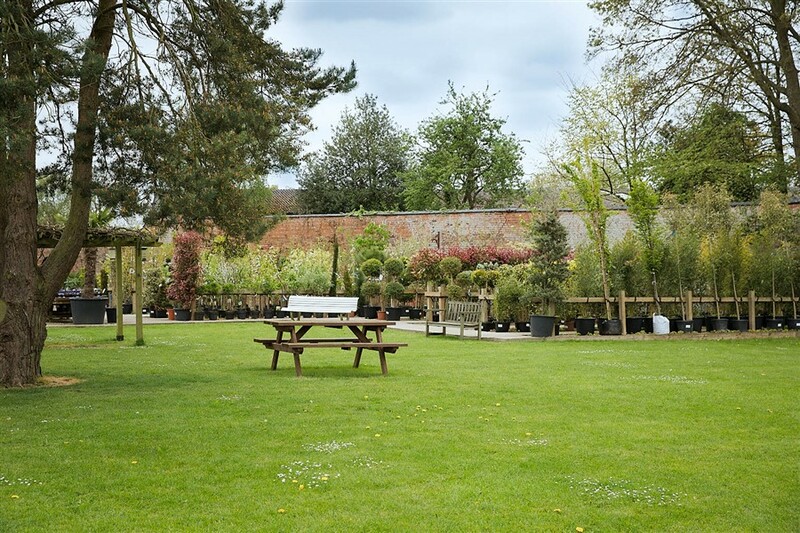 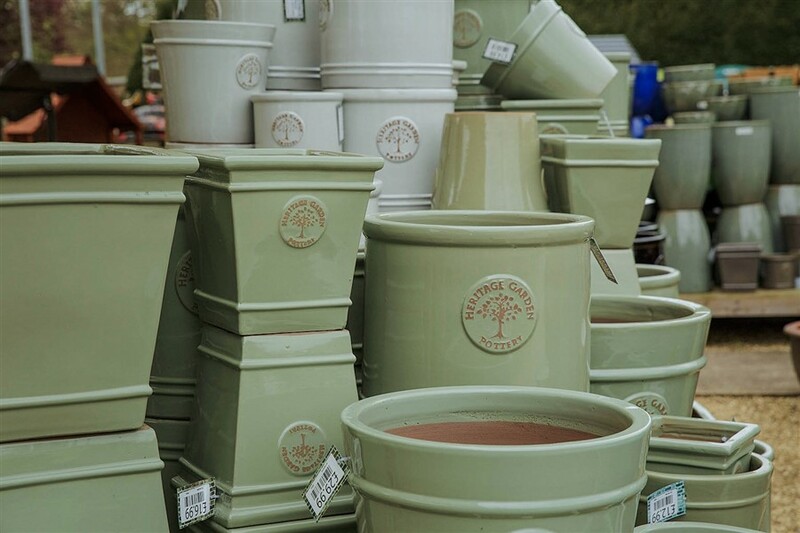 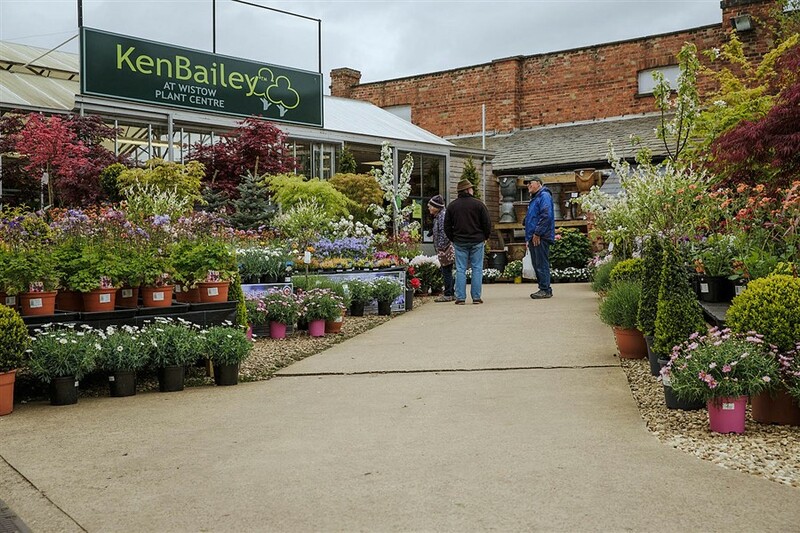 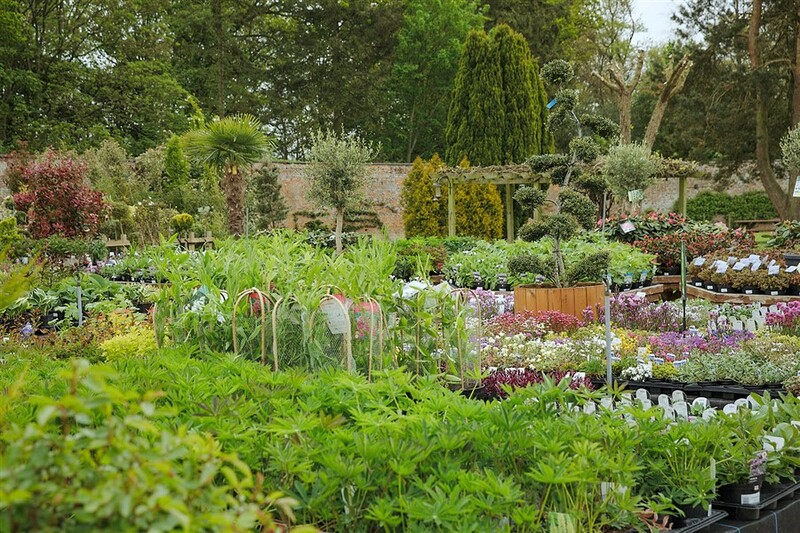 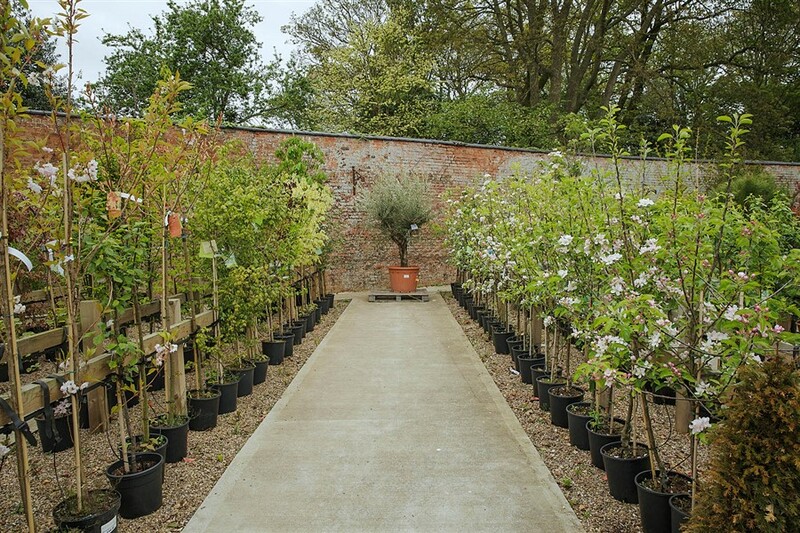 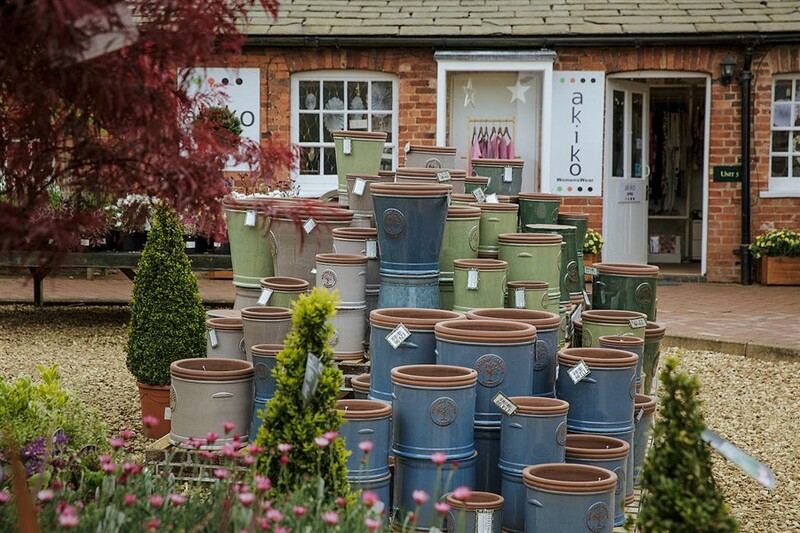 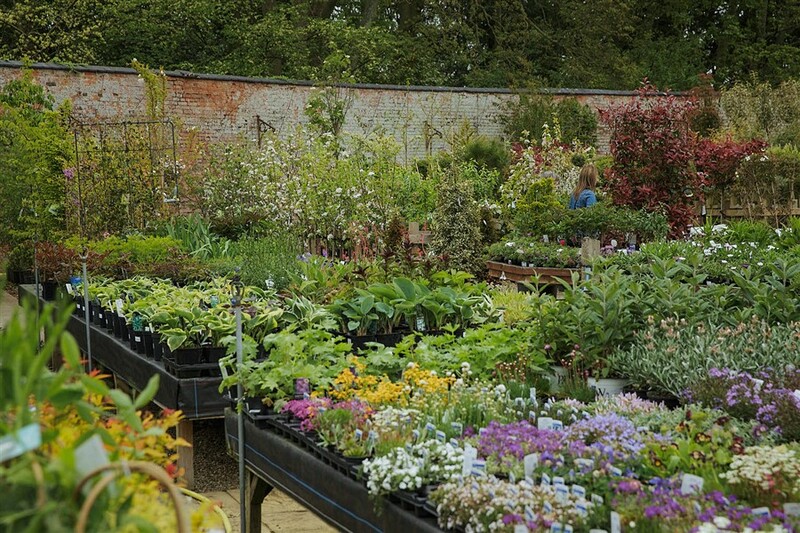 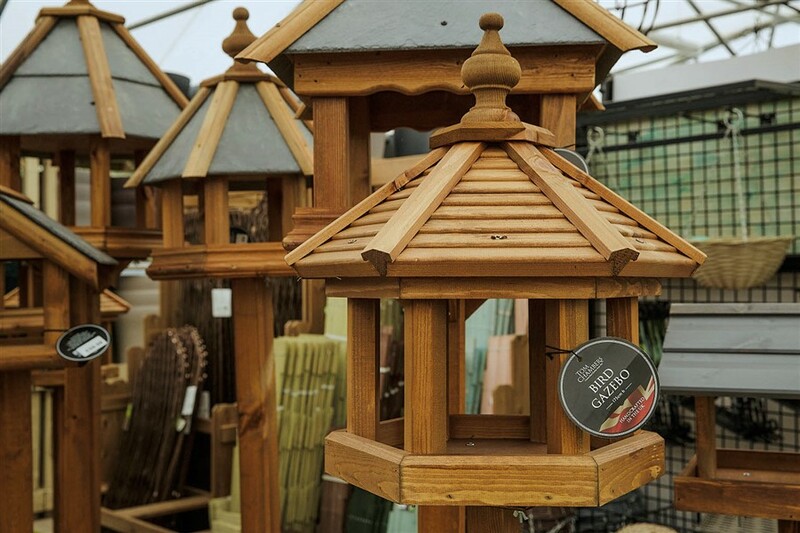 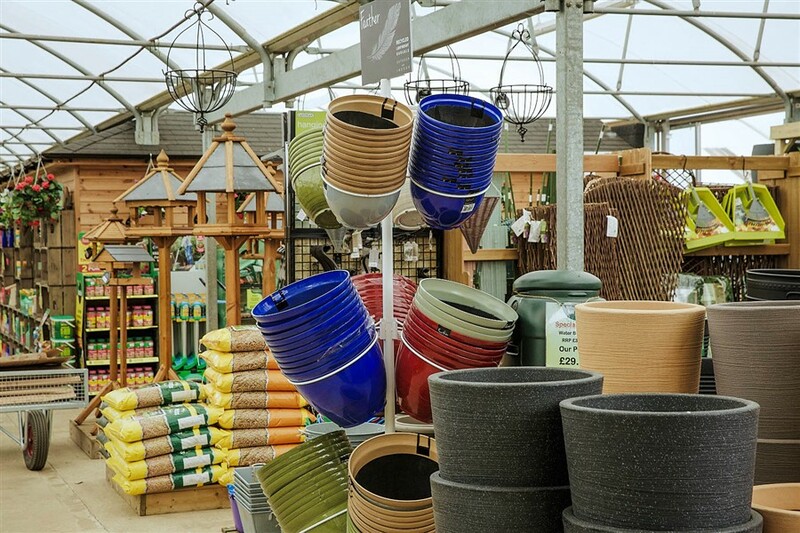 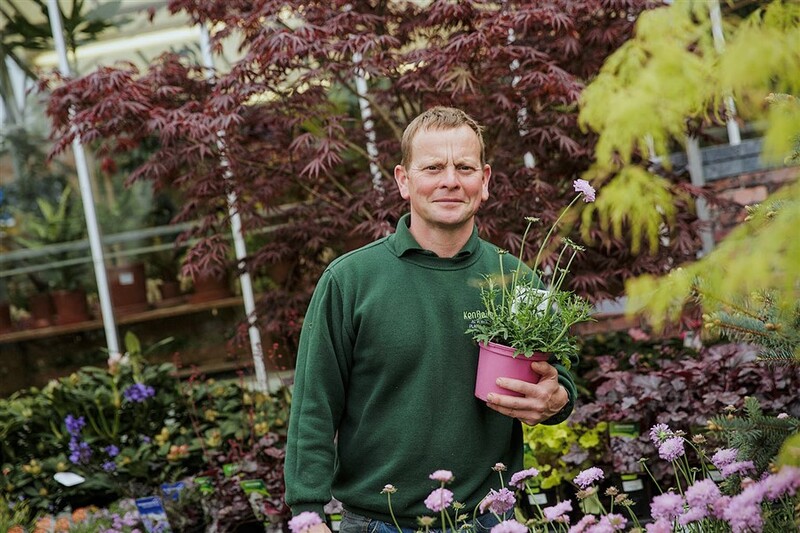 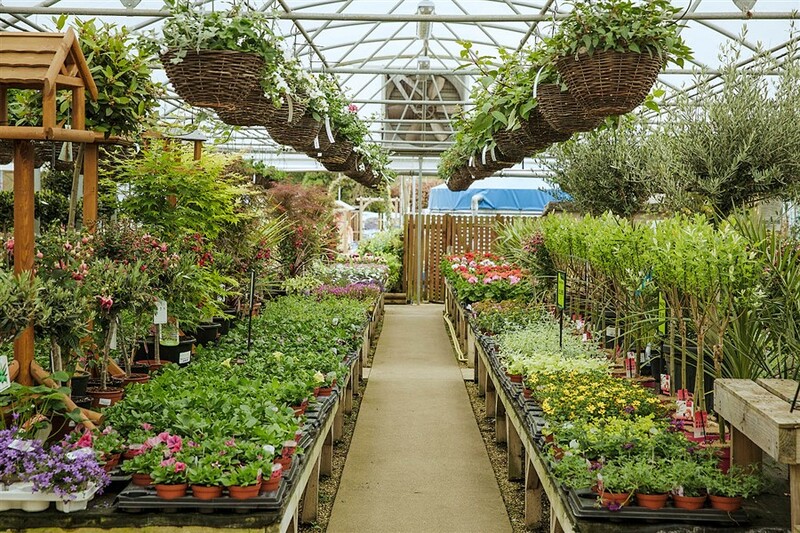 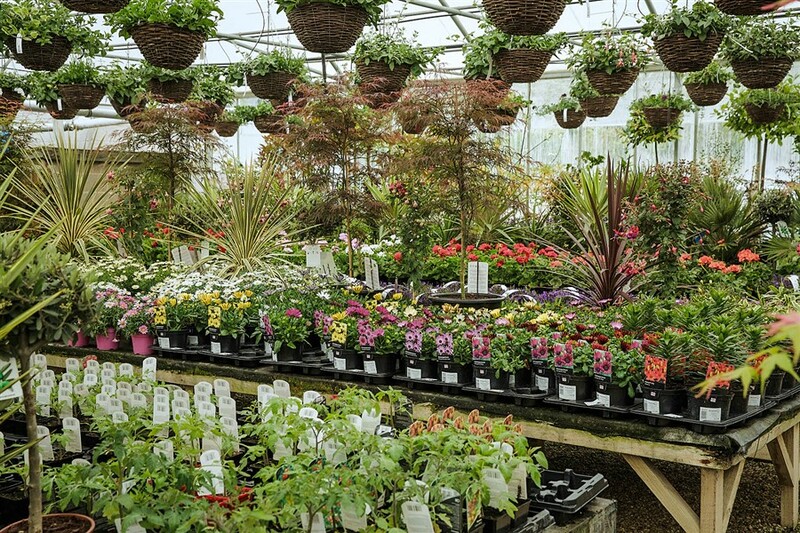 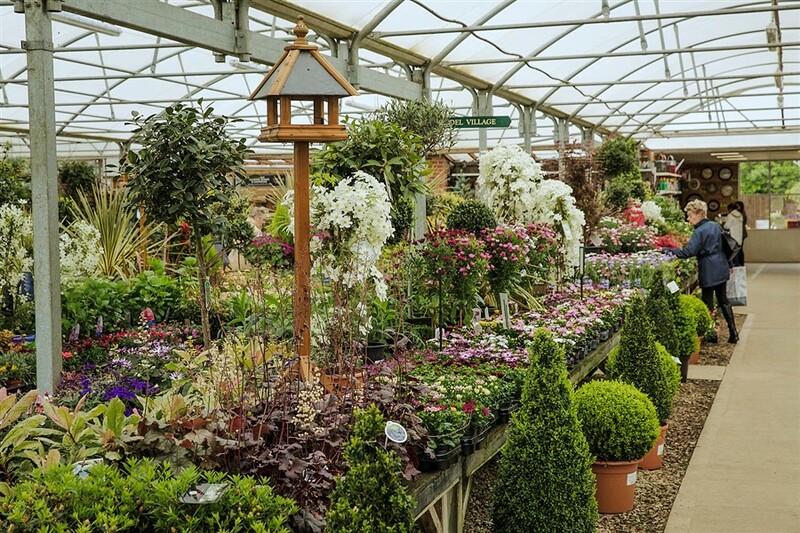 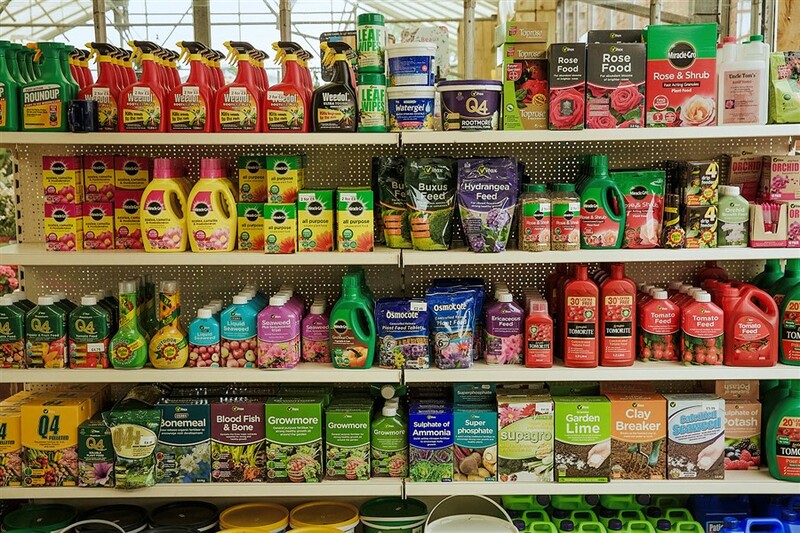 Join the other keen garden enthusiasts when you visit Ken Bailey at Wistow for a vast selection of plants, shrubs, trees, herbaceous perennials, bulbs & garden sundries, aswell as helpful tips and advice. 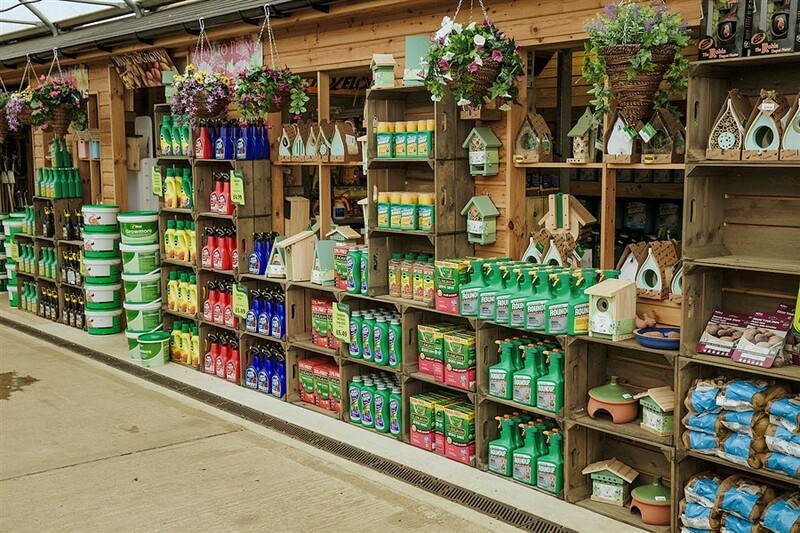 Whether you’re a novice or an experienced gardener you’ll be pleased by our fantastic range and seasonal specials. 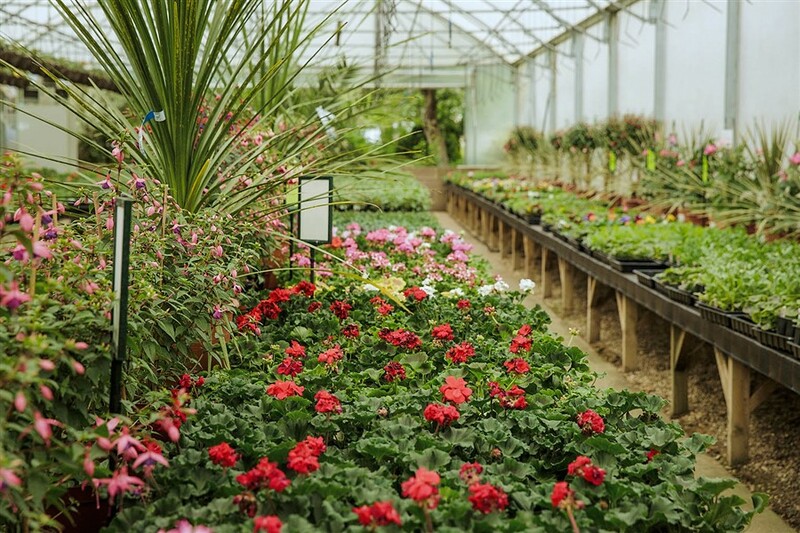 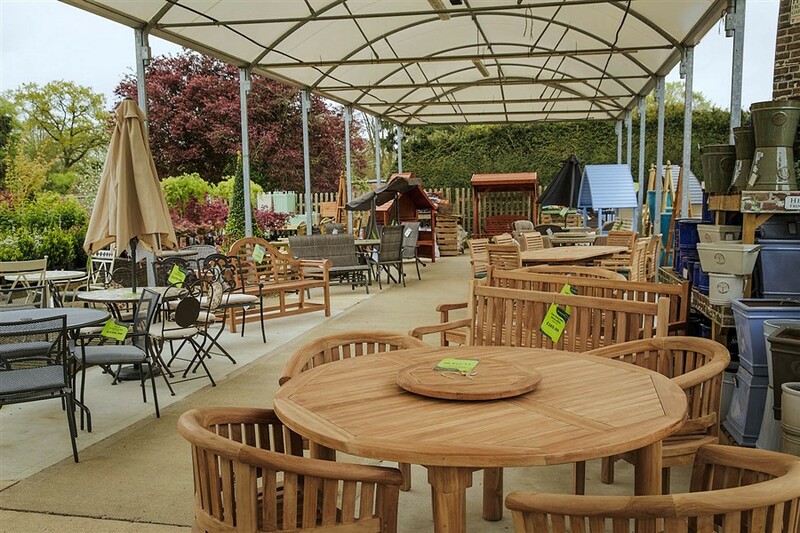 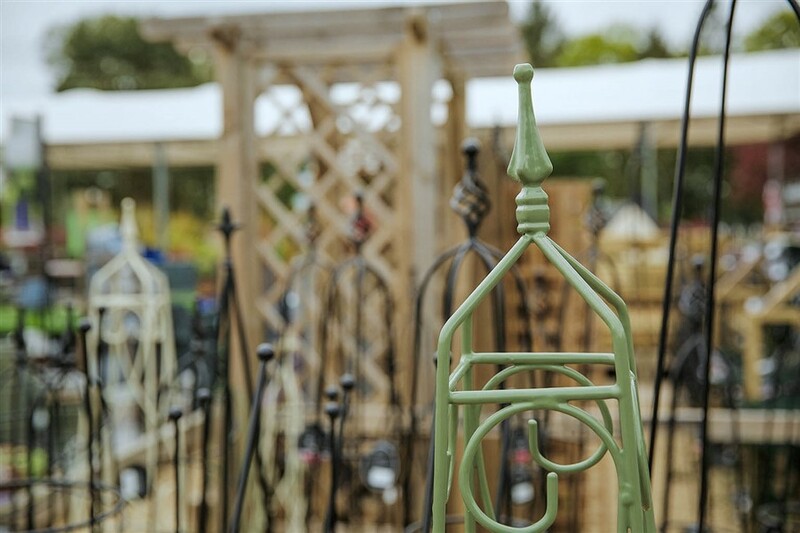 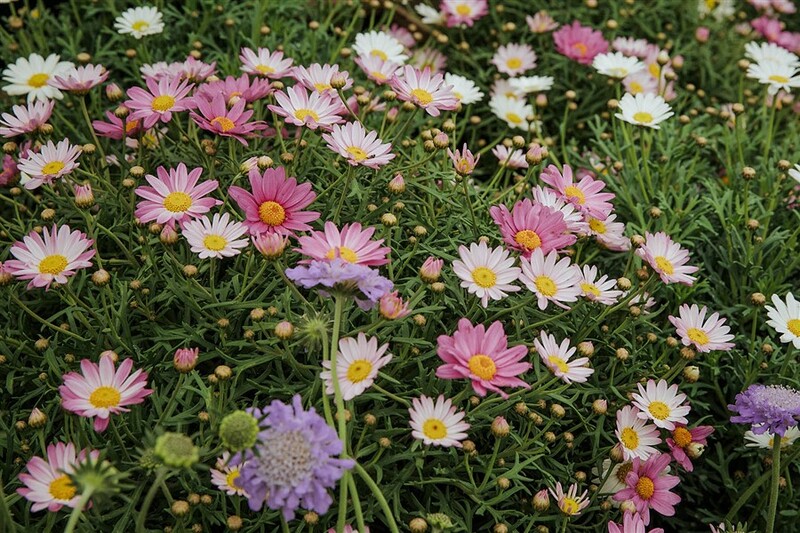 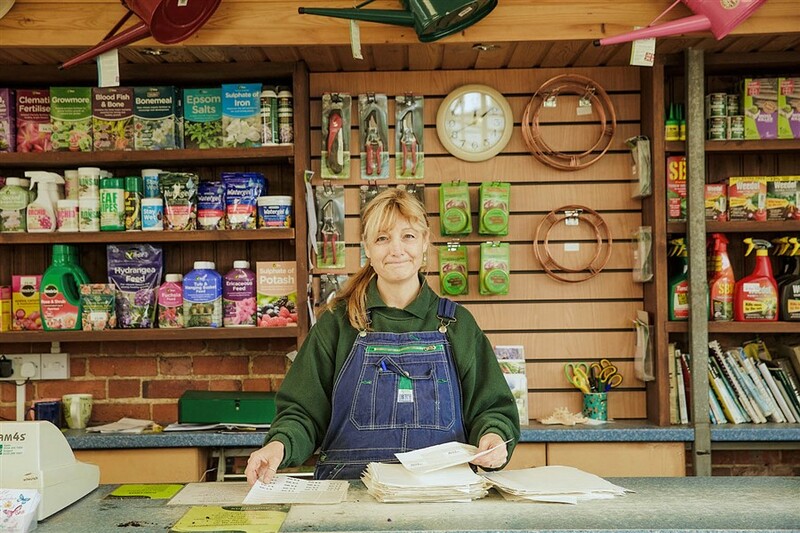 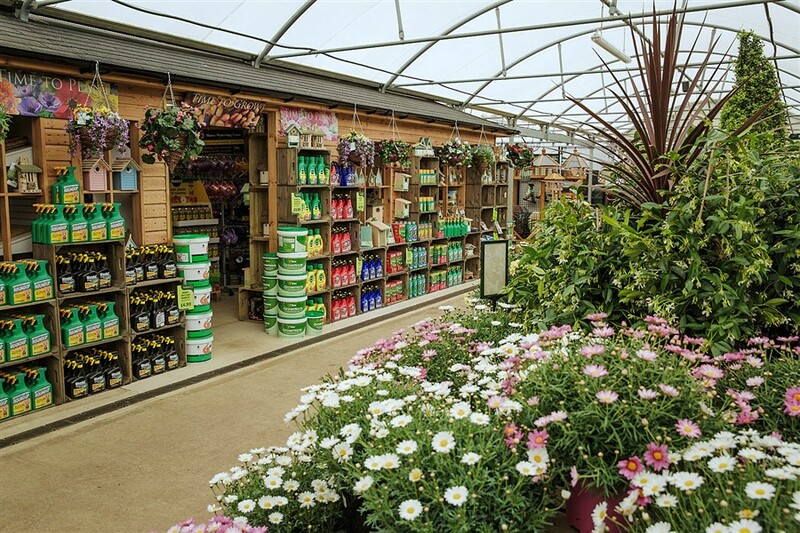 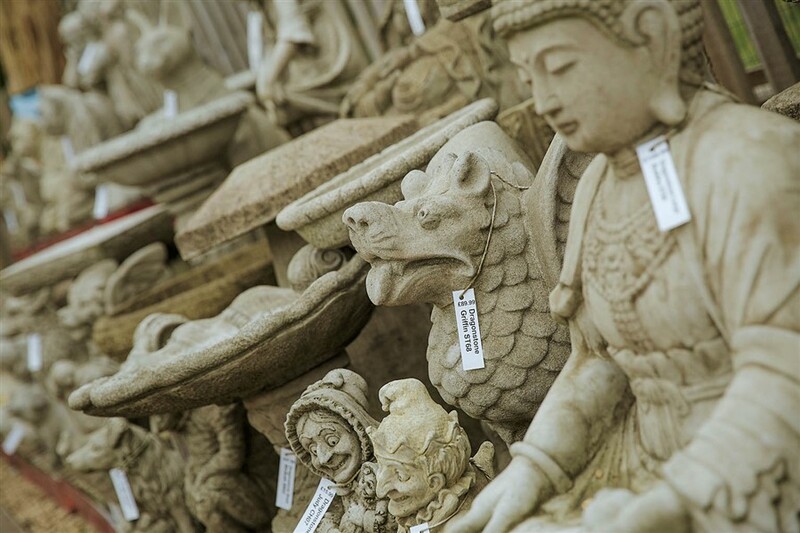 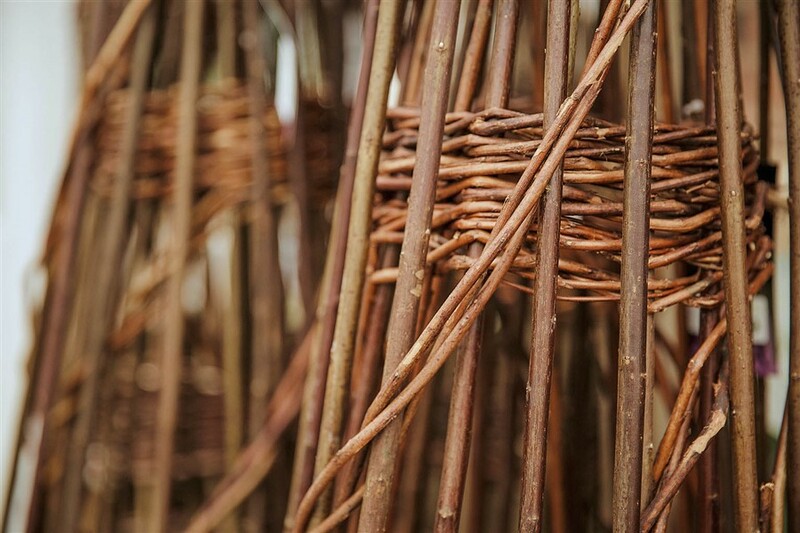 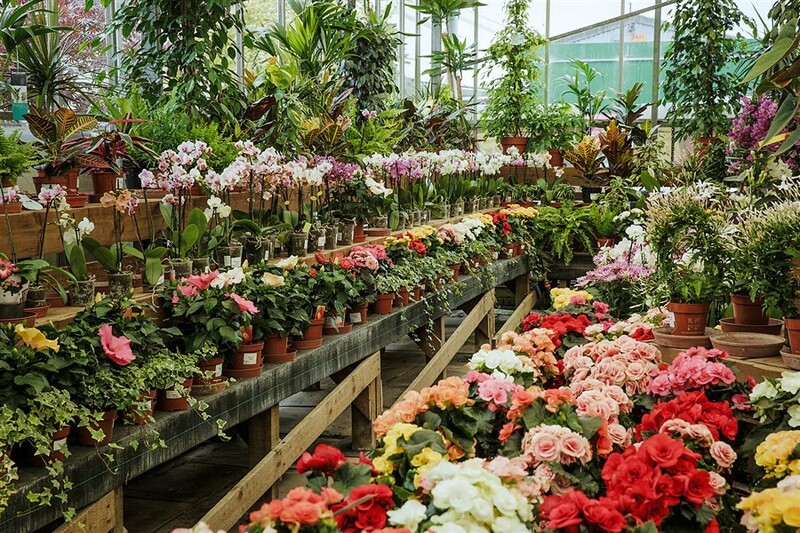 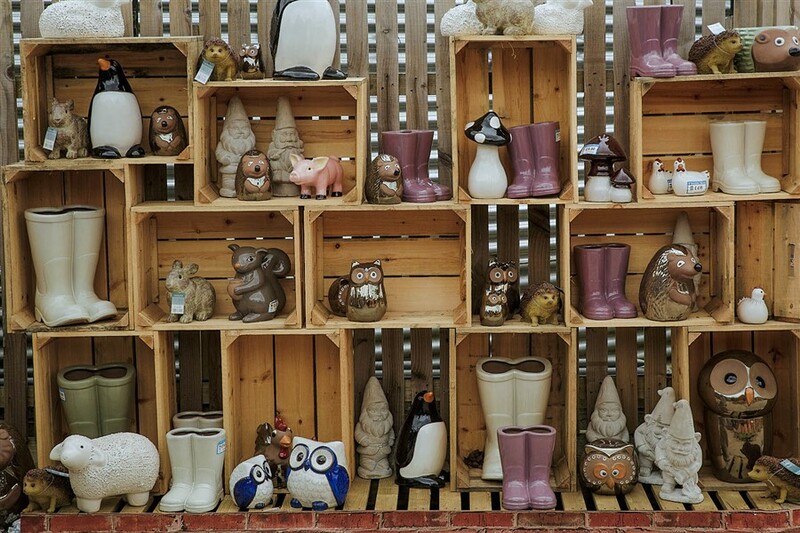 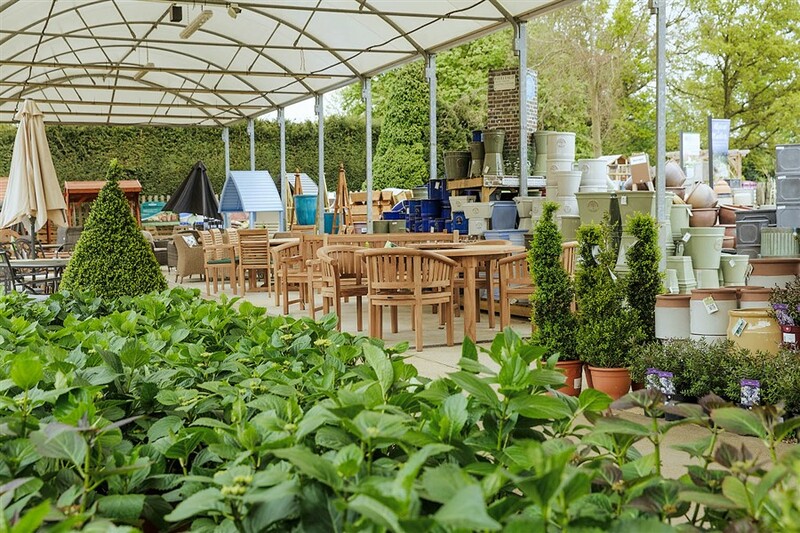 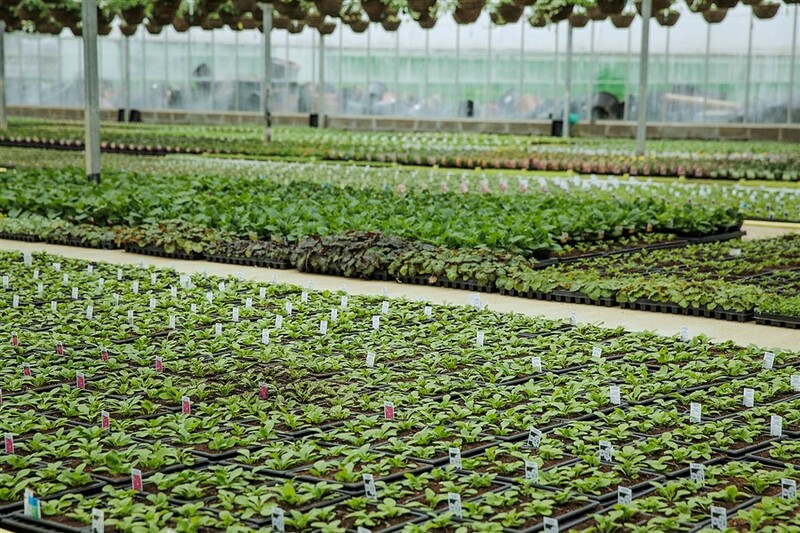 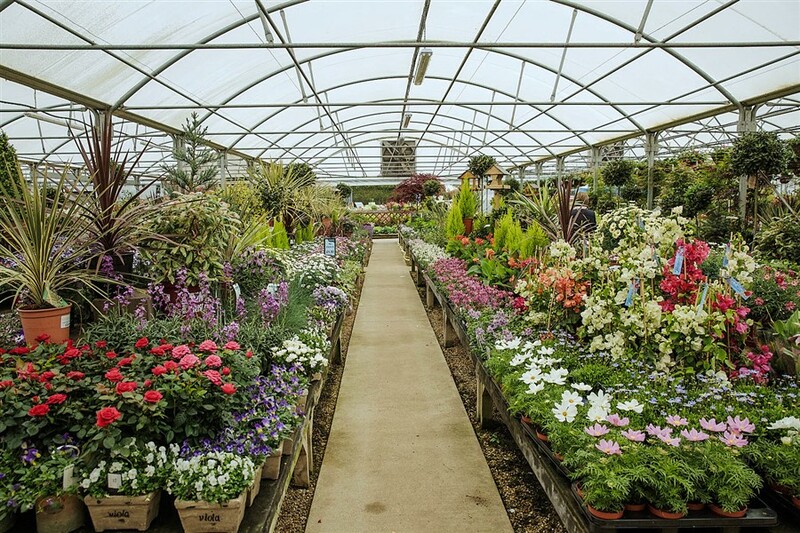 What will you discover when you visit our Garden Centre? 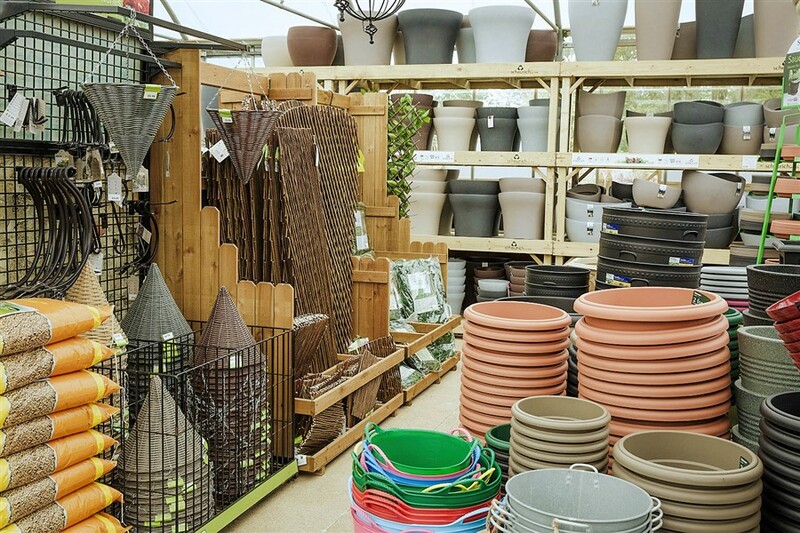 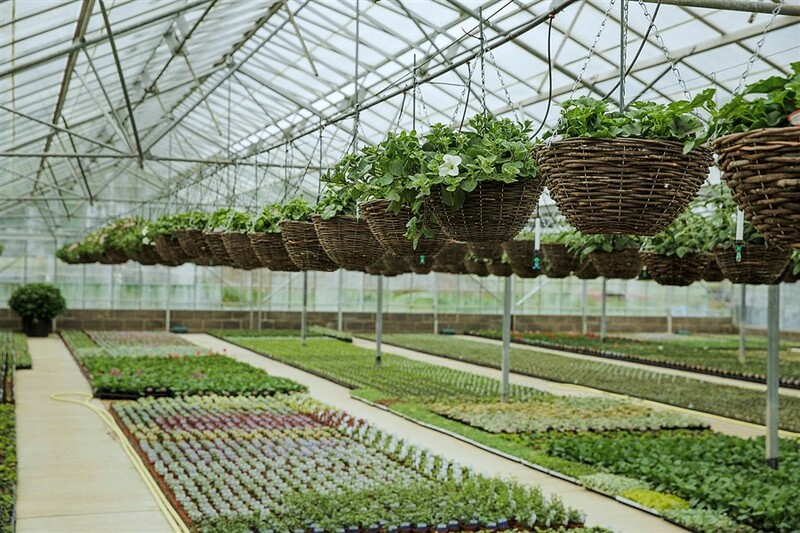 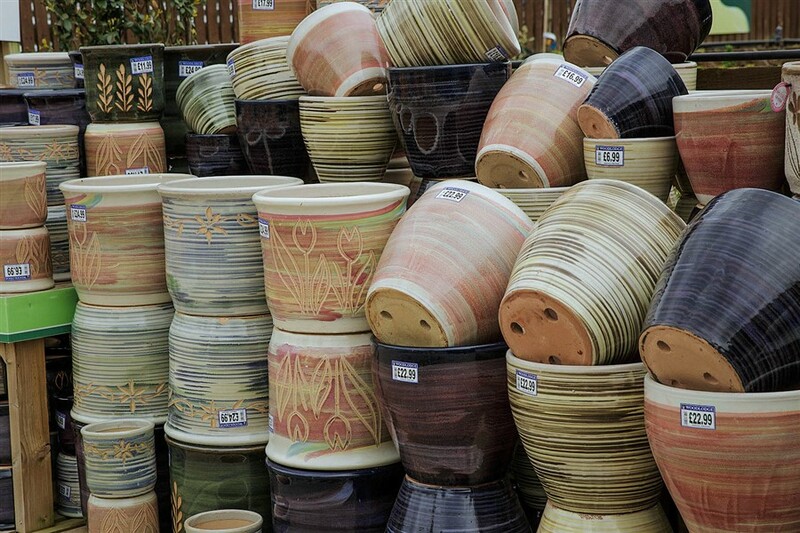 You can bet your favourite potted plant that there’s something to motivate the gardener in you every time you visit.